Choosing a physical therapist is not just about who the doctor recommends. Patients are discerning so your website must stand apart. 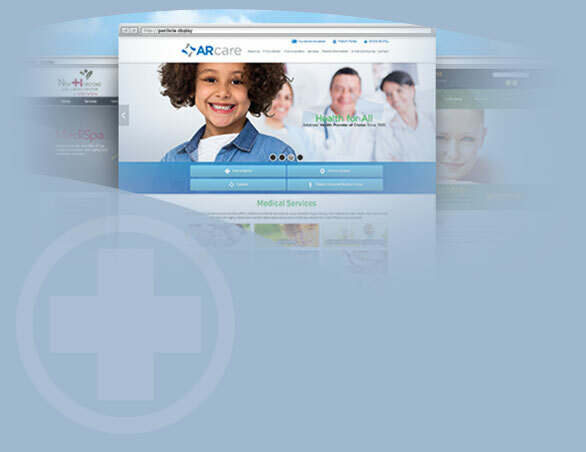 We have vast experience developing PT websites that get real results. We do all the heavy lifting for you, from creating a custom layout, to bringing your site to life with custom content and a unique, stunning medical website design. With years of experience in internet marketing for medical professionals and thousands of providers using our service, iHealthSpot is the right choice for your website partner.